Home > Big Data•Data > How is Government Leveraging Data? Data is the new currency of our digital world. Companies and institutions all around the globe are harnessing the potential of data to radicalize conventionals systems. And governments too aren’t far behind. Today, governments of various countries have realized that to rule this technologically dominated and data-driven world they must also incorporate data within their core infrastructure. At present, the Indian government is rapidly adopting technology, data, and policies to create a digital state unified and run by data. 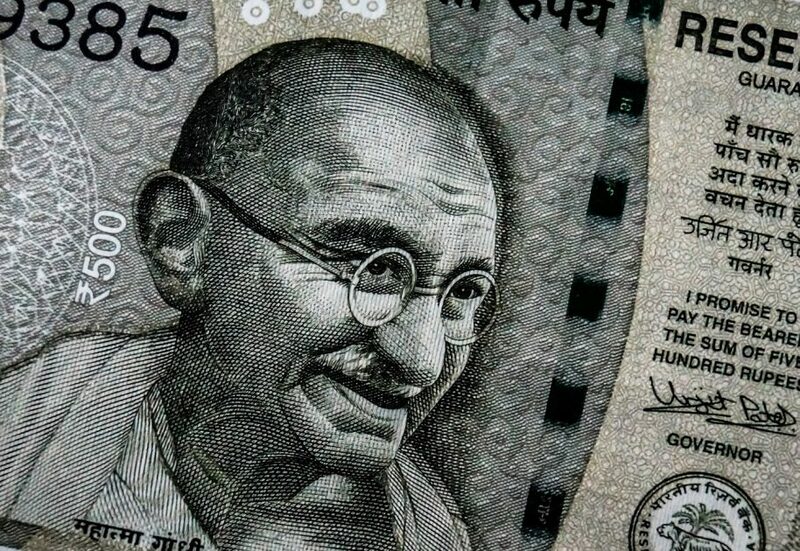 Leveraging the power of data in governance, the Indian government is striving to build a digitally empowered nation-state, while simultaneously promoting transparency of government operations and combating corruption. It has launched several data-oriented projects such as Jan Dhan-Aadhaar-Mobile (JAM), Bharat Net, and MyGov. The aim is to leverage data in governance to create an opportunity for better bonding between the state and its citizens. Governments usually have access to tons of structured and trusted data sources, and hence, they can successfully implement meaningful data in governance and make it much more efficient and effective. Governments can use predictive analytics to better understand and respond to the needs of their citizens, and thereby come up with innovative solutions to overcome the nation’s challenges. For instance, the government of New Orleans used predictive analytics to identify valuable insights within data sets and created a model for a predictive assessment of risks associated with fire. Then again, the governments of New York and Boston collaborated with various housing agencies to gather relevant data. By combining this data with smart analysis, the governments were able to create solutions to prevent overcrowding of cities and provide affordable housing. Today, India is one of the top 100 nations in the world where businesses can run with great convenience. However despite having climbed up the ladder of World Bank’s “Ease of Doing Business,” India still has to address two major challenges – red-tapism and corruption. The rampant corruption and red-tapism in the country hinder not only the government’s prized infrastructural projects but also render governmental policies impracticable. This problem can be combated by leveraging data and advanced analytical tools to predict potential threats and identify risky entities. For instance, governments can check the credibility of investors and entrepreneurs by accessing their data and obtain the complete information about their financial records, political affiliations, business connections, criminal history, and so on. By continually monitoring, studying, and analyzing the country’s financial data in real time, the government can make better financial strategies and decisions. As the government begins to track vital economic stats such as import-export patterns, global market trends, stock prices, prices of various goods/services, it can allocate its resources in such avenues that promise greater revenues. Also, being financially aware allows the government to take effective investment decisions, thereby creating channels for boosting economic as well as infrastructural development. A well-knit and efficient legal infrastructure is a fundamental requirement for a stable and well-functioning society. The Indian Judiciary is often criticized for its delayed processing of legal operations. Data can help address this issue. By leveraging data, judicial authorities can access both national and global legal proceedings and learn about the best legal practices across the globe. This can significantly speed up the decision-making process and allow the Indian Judicial wing to deliver justice speedily. The government can harness data from trusted sources to facilitate better land and revenue management. By combining relevant data with advanced technology, governments can automate land management and revenue collection processes and also promote fair valuation of land resources. When collection costs are minimized, the money can be channelled towards improving the social and public infrastructure. Land management powered by Blockchain technology can allow the government to promote transparency and enhance security. This can be a significant and progressive step towards the government’s Smart Cities mission. These are just a few ways in which governments can leverage data in governance. The possibilities with data are endless, and if tapped wisely, it can open the doors towards new avenues for growth and development.